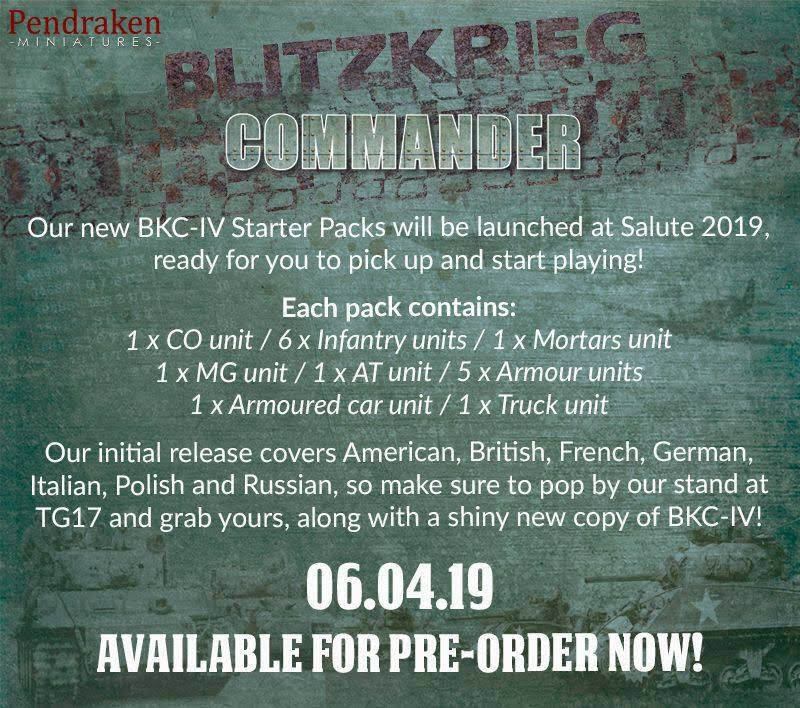 The people spoke and standardised packs it is! 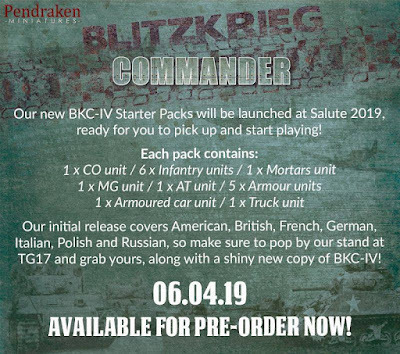 These new BKC Starter Packs will be launched at Salute 2019 along with the BKC-IV rules, so make sure to pop by and grab yours! There might even be a Special Offer to take advantage of.